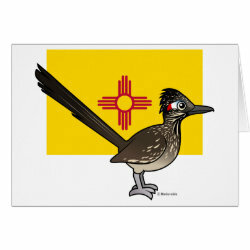 The state bird of New Mexico is the Roadrunner, also called the Greater Roadrunner. 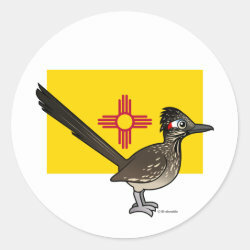 The Roadrunner became the state bird of New Mexico in 1949. 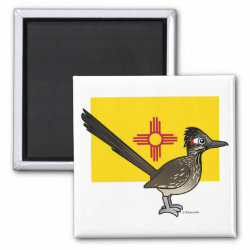 Here our cute Birdorable Greater Roadrunner stands before the flag of New Mexico. 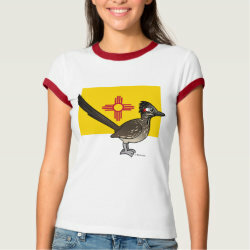 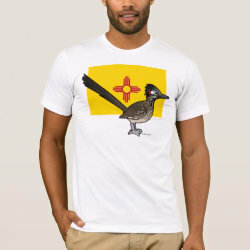 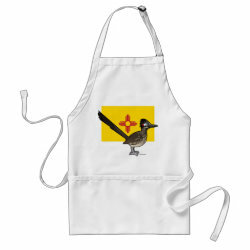 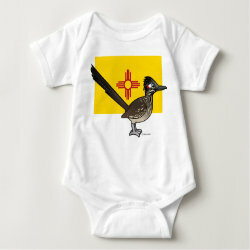 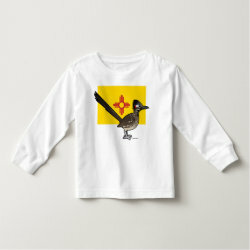 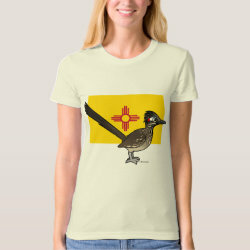 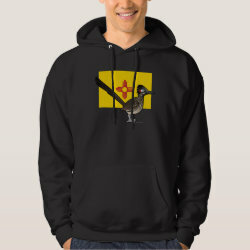 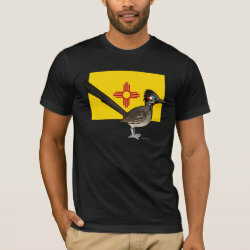 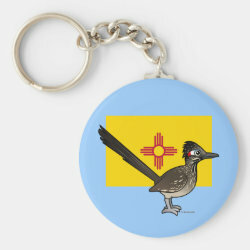 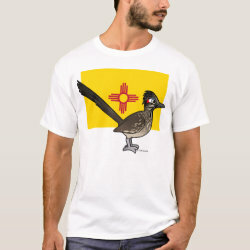 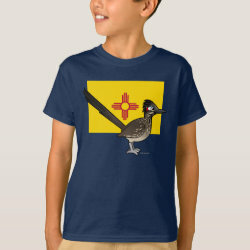 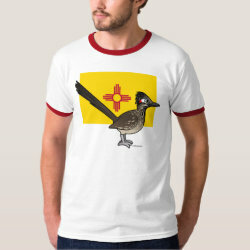 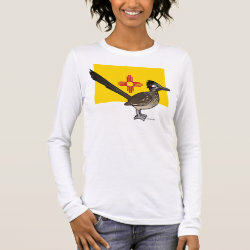 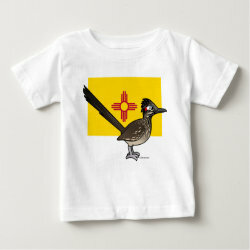 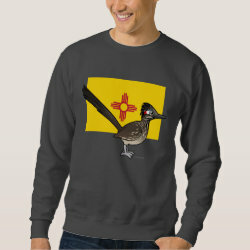 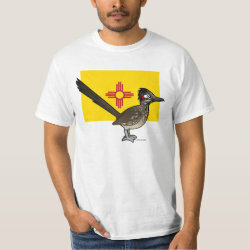 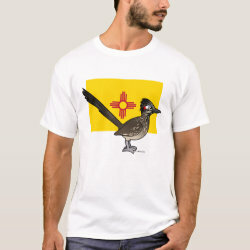 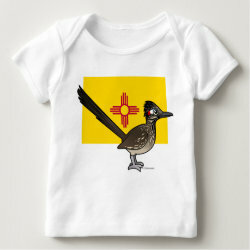 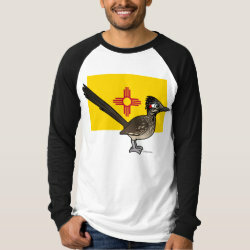 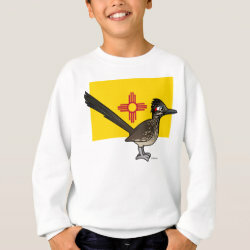 What a cute gift idea for any New Mexico birder!